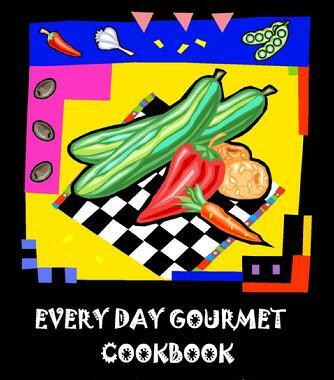 EVERY DAY GOURMET COOKBOOK is a most eclectic compendium of recipes, recommendations, and other 'foodie' related stuff. The EVERY DAY GOURMET COOKBOOK is an ever changing document. Like all passionate cooks, we continually 'tweak' and experiment with recipes and know you do the same. Currently, we are adding serving sizes and photographs of each dish. These are welcomed and helpful additions.